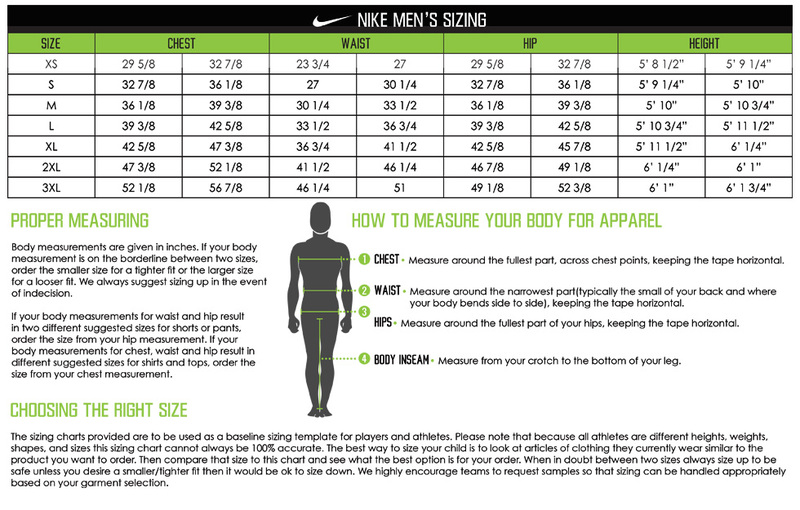 The Epic custom Nike warm-up pants features textured knit material and made for movement design lines. Clean taping stripe wraps down the leg. Performance layer for any condition. Add your team or event logo as well as a player name or number for next level customization. 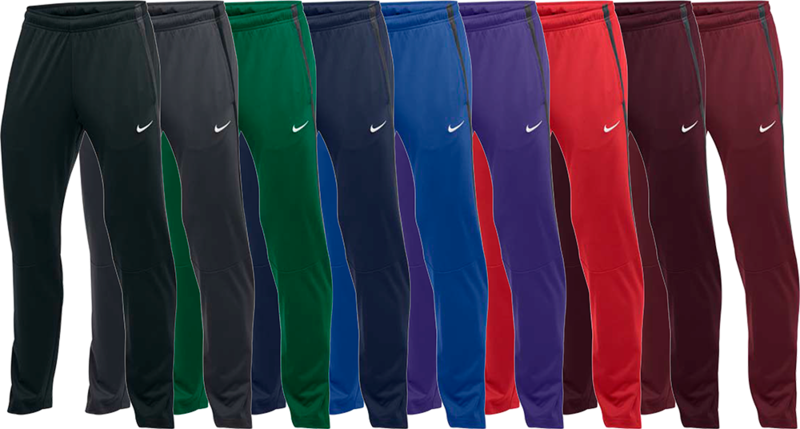 Customize your team's Nike pants with full color digital performance flex, embroidery, or sewn on tackle twill.